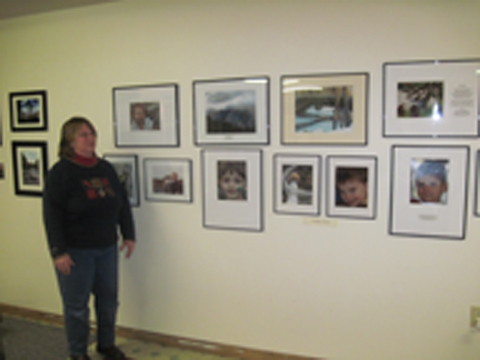 Four day local Artist Show opened on Friday evening at the South Dover United Methodist Church in Wingdale, New York. The show highlighted local artists work, student photography, mixed media, and artisan jewelry. Kids Art Craft Table was available for children under 6. Ann Marie Williams, of The World Peace Prayer Society, met the artists and listened to their heartwarming stories about how they created their art! 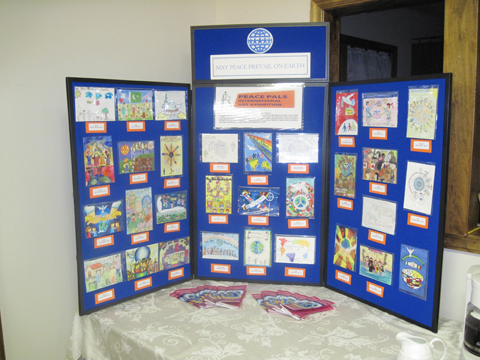 Submissions from Peace Pals International Art Exhibition.